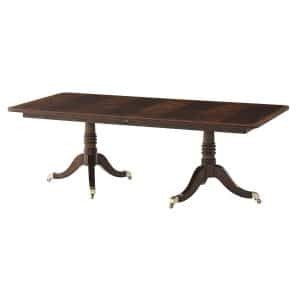 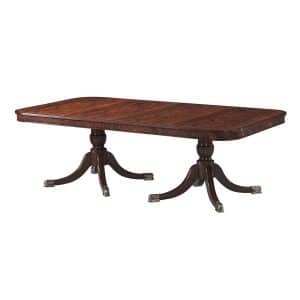 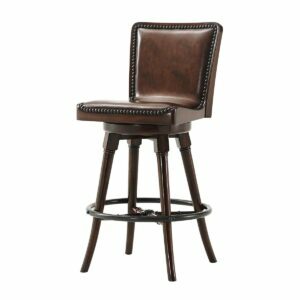 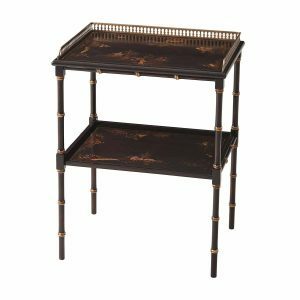 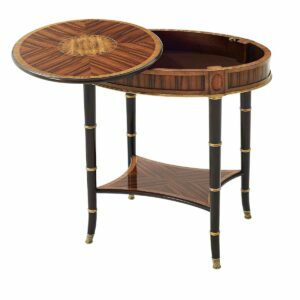 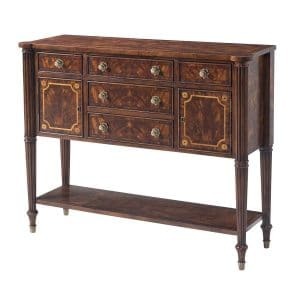 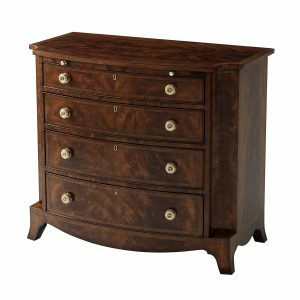 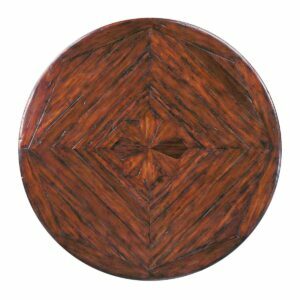 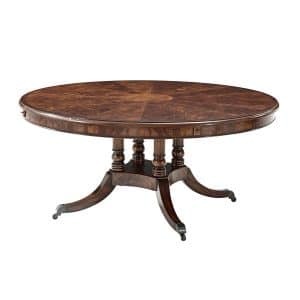 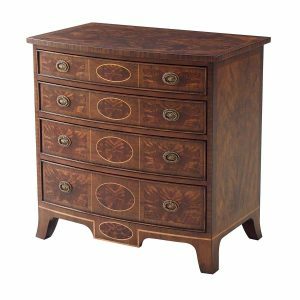 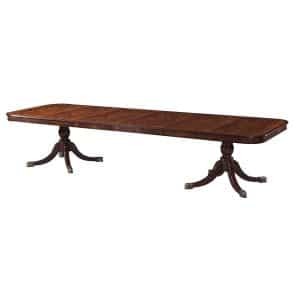 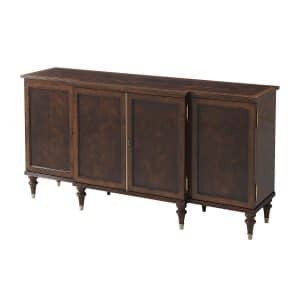 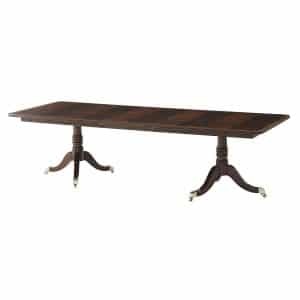 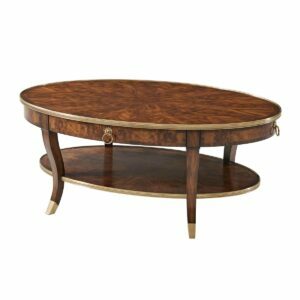 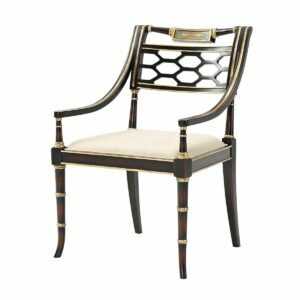 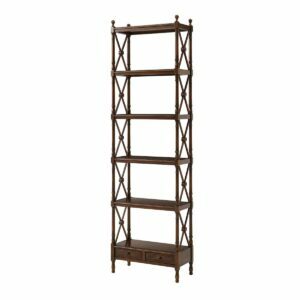 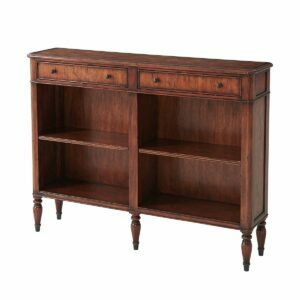 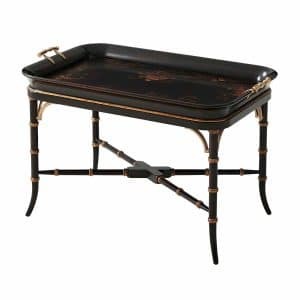 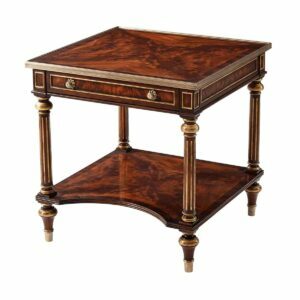 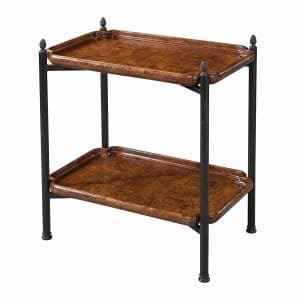 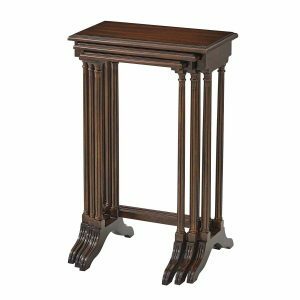 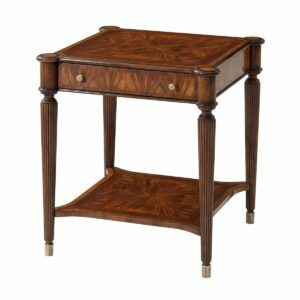 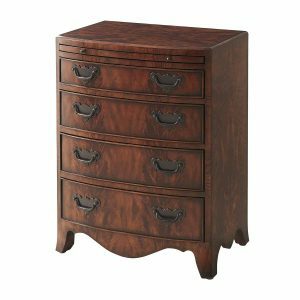 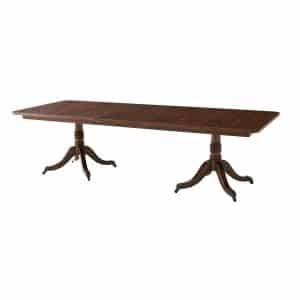 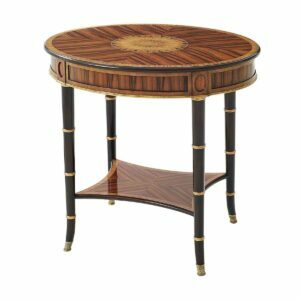 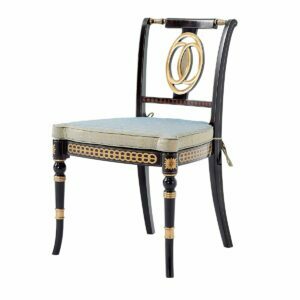 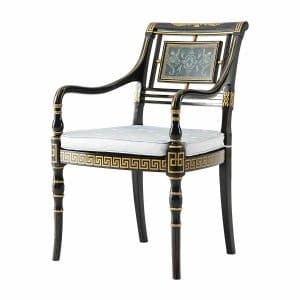 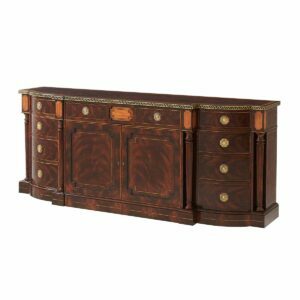 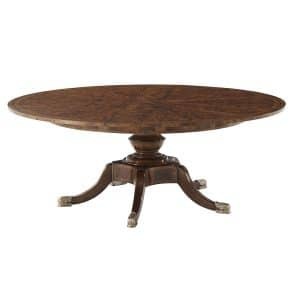 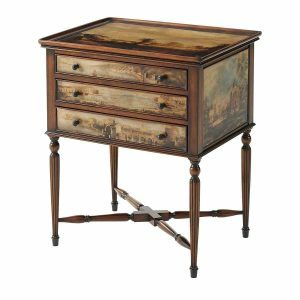 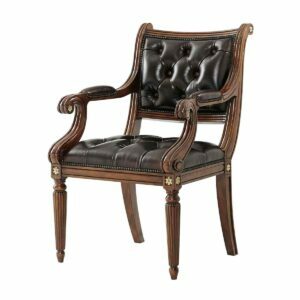 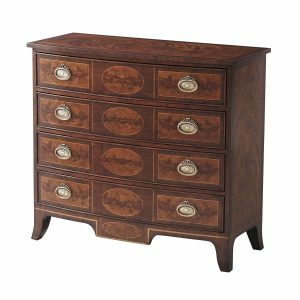 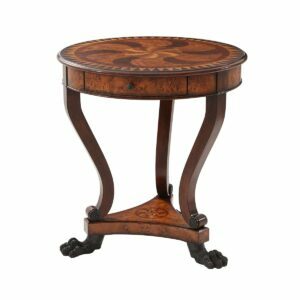 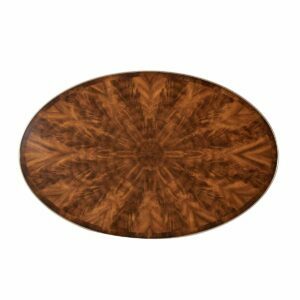 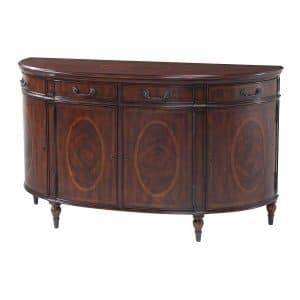 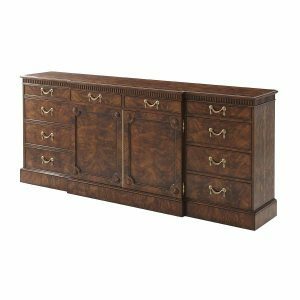 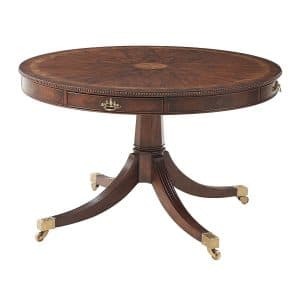 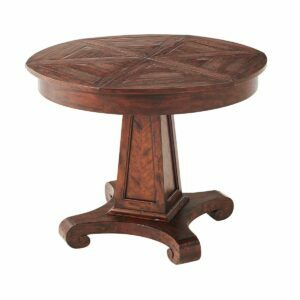 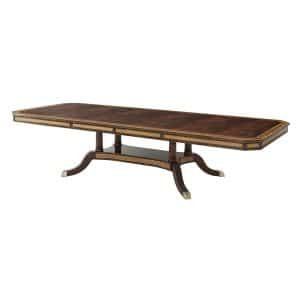 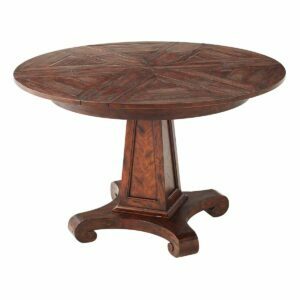 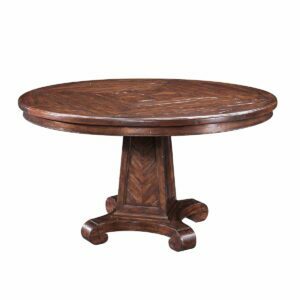 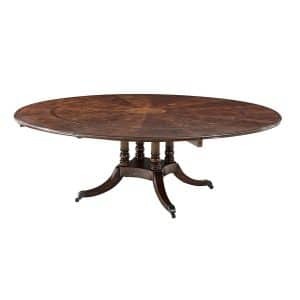 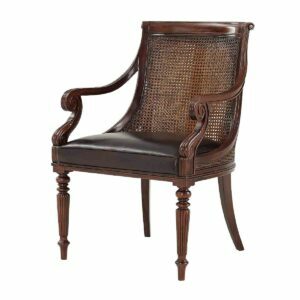 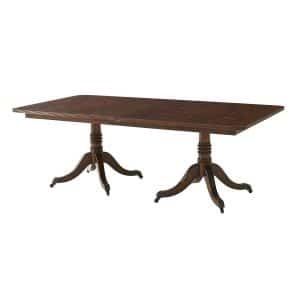 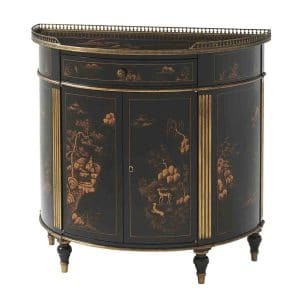 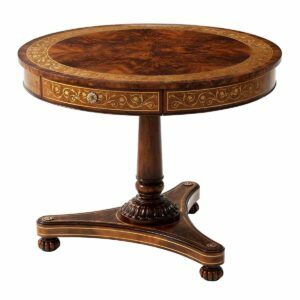 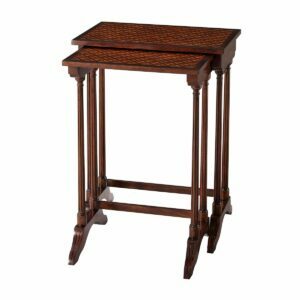 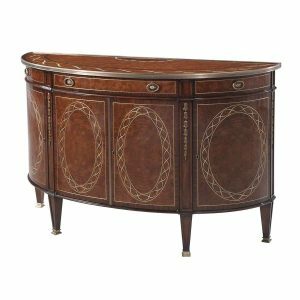 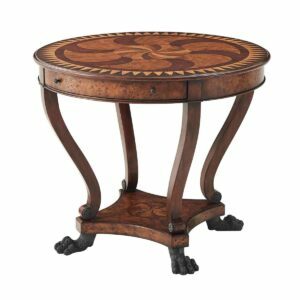 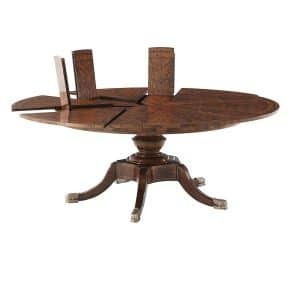 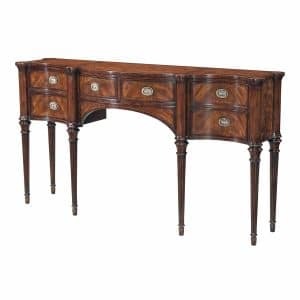 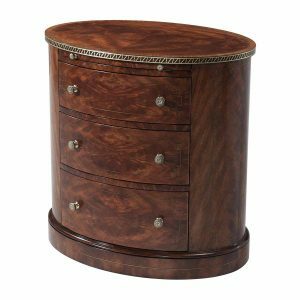 The Regency Period is known for its use of features from antiquity and the Far East, as well as rosewood and brass inlay. 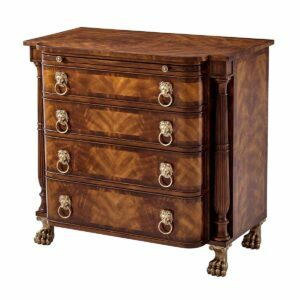 This age also produced many simple and stylish designs of a very English nature. 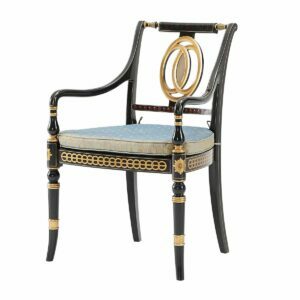 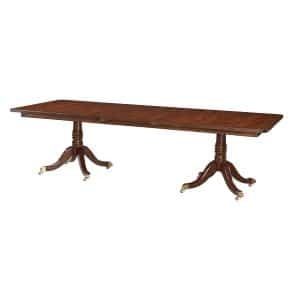 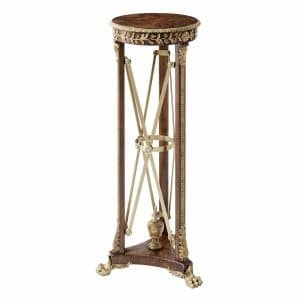 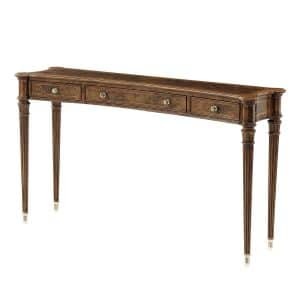 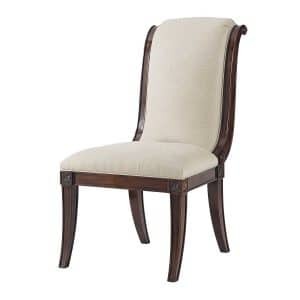 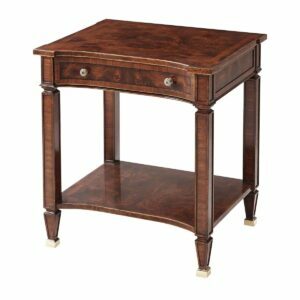 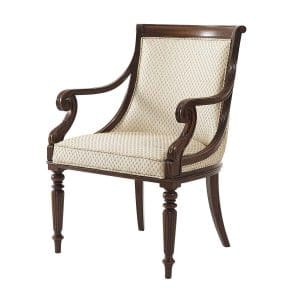 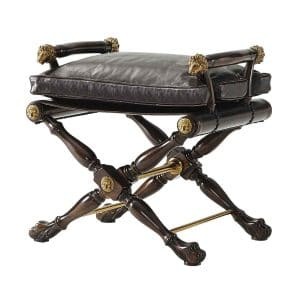 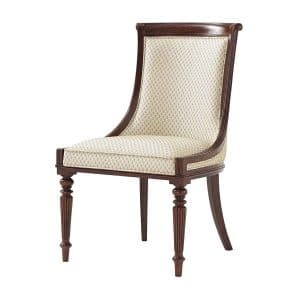 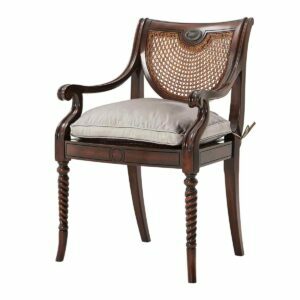 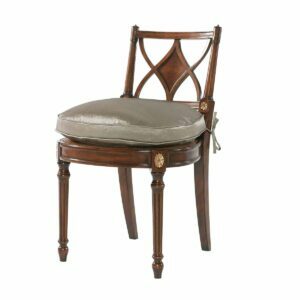 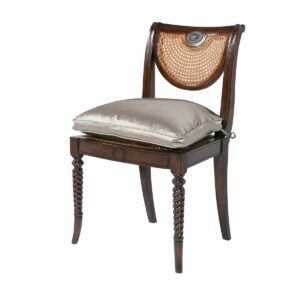 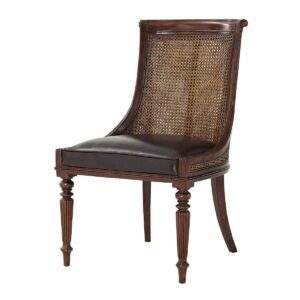 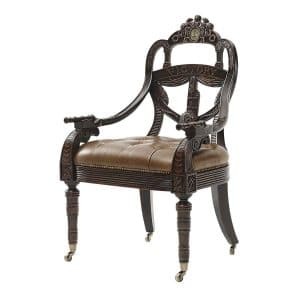 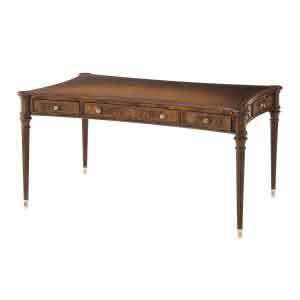 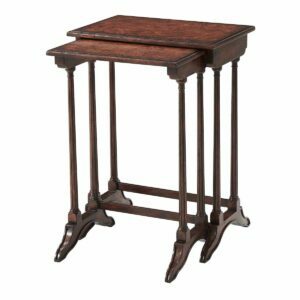 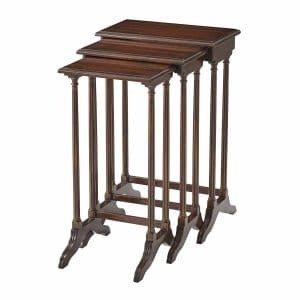 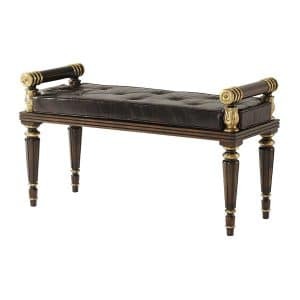 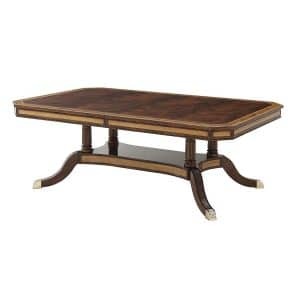 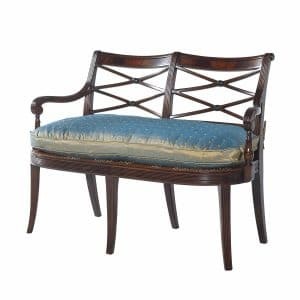 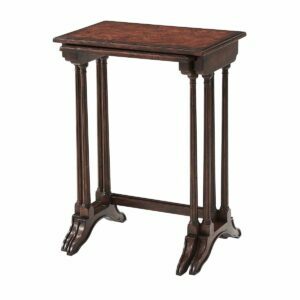 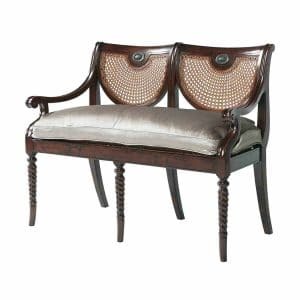 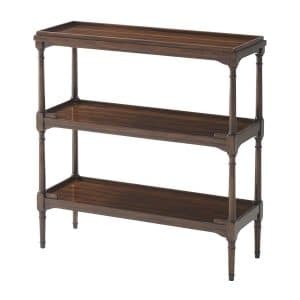 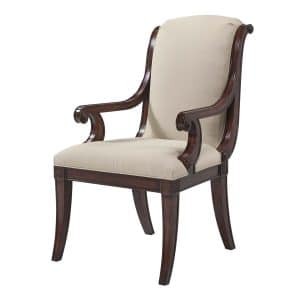 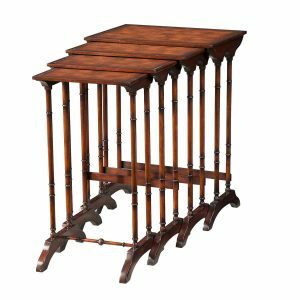 The elegant sabre leg and reeding are tell-tale signs of Regency furniture.